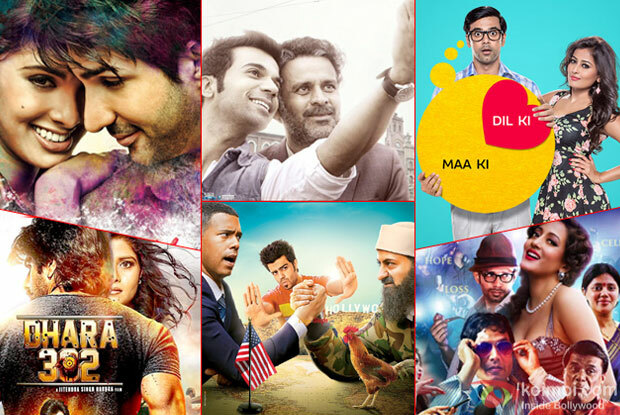 There were as many six films that released over the weekend gone by – Aligarh, Bollywood Diaries, Tere Bin Laden Dead Or Alive, Love Shagun, Rhythm and Dhara 302. As expected, none of them managed to create much of an impression commercially. The better of the lot was Tere Bin Laden – Dead or Alive, though in strictly relative terms, as it brought in around 2 crore*. This in fact is on the same lines as the first in the series, Tere Bin Laden, which had released way back in 2010 and still brought in similar numbers. The sequel, despite releasing in more than double the screens, hasn’t managed to create much of an impression, courtesy poor marketing and release strategy due to which neither the content (which is good) was pushed well, nor was the awareness created around its arrival. Aligarh managed to garner good to excellent reviews from all quarters, and that’s going to be the biggest takeaway for Hansal Mehta, Manoj Bajpayee, Rajkummar Rao and company. The collections stayed low around the 1.5 crore* mark and though Eros did give it a respectable release, the film was way too niche for the audience to step in. As for the remaining films, they hardly managed to find screens, and hence couldn’t create much of an impression. Overall, yet another weak where a heap of films released together and the end sufferer was Bollywood as a whole.